There are three unique sessions to choose from. Each session has 4 sample tokens and a commemorative sampling mug to kick off the cider experience. The Friday night session has fun line dancing experiences and performances by Alessia Cohle with a live country band. For the Saturday session, come out during the day for a fun day by the waterfront. At the night session, the vibe turns into a party and DJ D-Smooth will be spinning all night long. 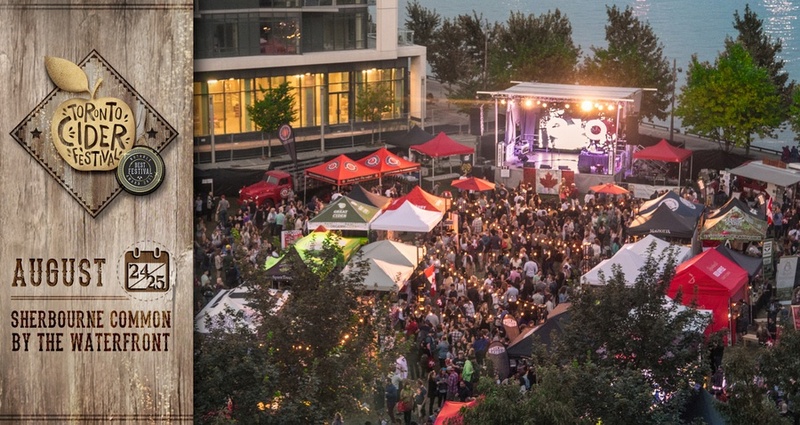 This session has the popular Flair Cider Cocktail Bartending Competition, the Art Showdown and more. Last but not least, guests can take advantage of the VIP Experience on Saturday night, which includes everything at the Saturday Night Party, plus 6 extra sample tokens, and access to an exclusive VIP hour featuring a Food & Cider pairing session. Check out the full session times and line ups here. 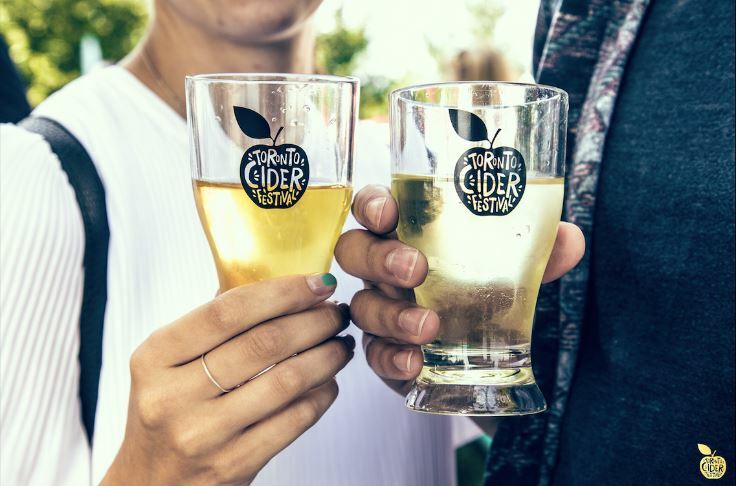 I’m giving away two tickets for you and a friend to join me at the Friday Evening Session at the Cider Festival this year! Sounds good? Enter below, good luck! I like stone fruit ciders a bunch. I’m a big fan of Brickworks’ Stadium Island Peach. But I also enjoy Okanagan Apple Cider. I like the Okanagan Apple Cider. I love somersby cider. I don’t like my drinks dry so the sweeter the better!